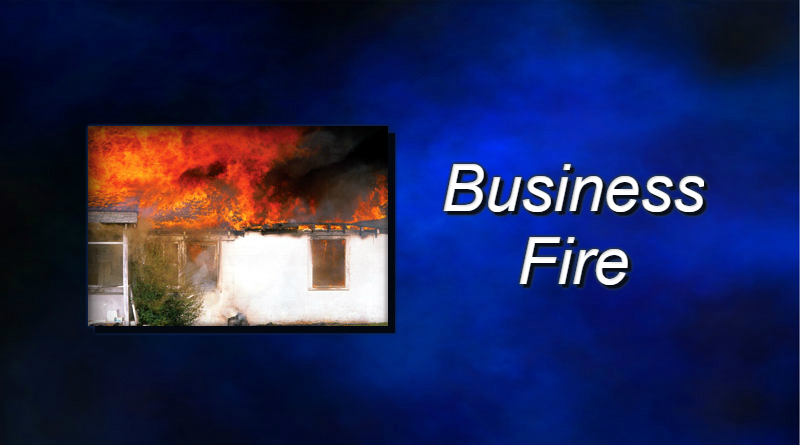 Fire destroyed a Hancock County business late last week. Firefighters responded to Kimmel’s Mountain Man Meats around 2 p.m. Thursday. Deb Kimmel says her husband and other employees were processing meat when the fire broke out. They were all able to get out safely. Delaware Township Fire Chief Dave Rodabaugh says the fire started in a wood-fired smoker in one building and spread to two other buildings related to the business. Kimmel says they hope to reopen, but it will depend on insurance. Kimmel’s Mountain Man Meats sells jerky and sausages at various businesses in the area. They also offer catering.